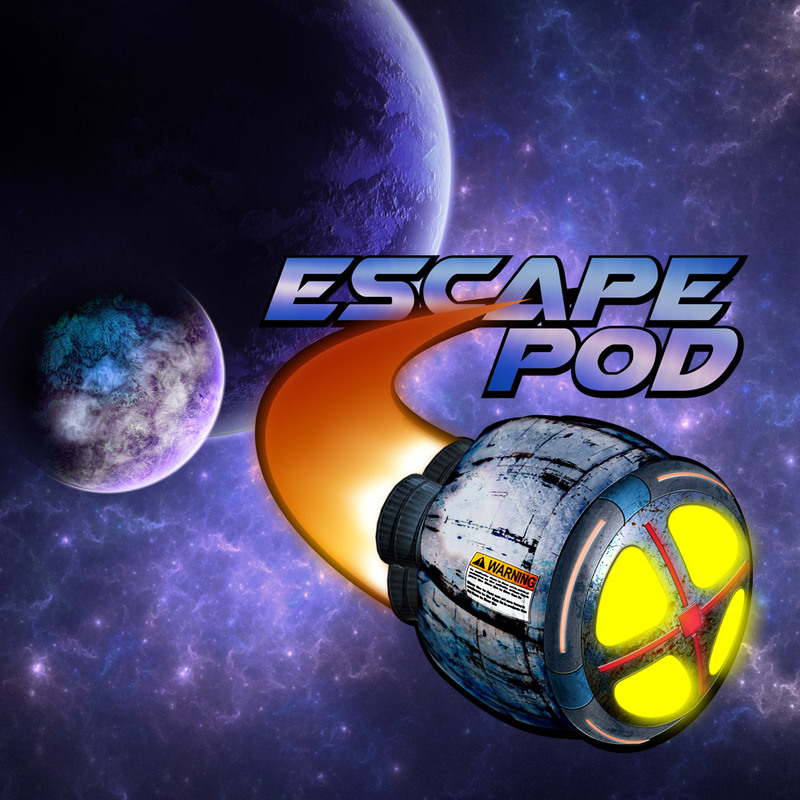 Escape Pod is the original genre fiction podcast. The first Escape Artists show, launched in 2005 by Serah Eley, it’s become a cornerstone of the short science fiction market and is a Hugo Award finalist for Best Semiprozine. Edited by Hugo finalist and Campbell winner Mur Lafferty and Nebula finalist S.B. Divya, Escape Pod specializes in science fiction of all forms. Its team works hard to make sure that, like all EA shows, they reflect the breadth and diversity of the field. They take pride in showcasing new authors as well as genre classics. Escape Pod is a show for science fiction fans. With every episode a standalone, every episode is someone’s first. With over 600 episodes to choose from, the team have assembled a page of particular standouts for new listeners. 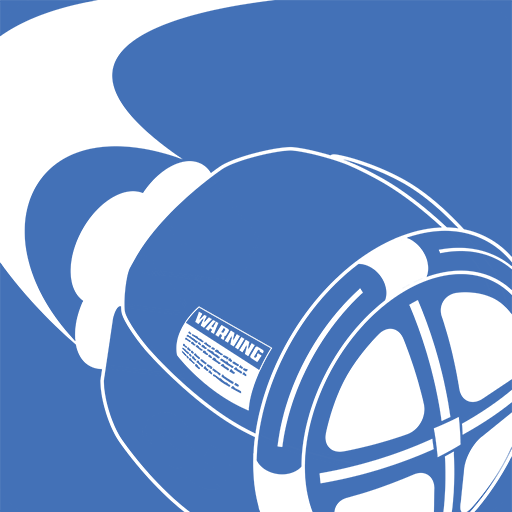 Published weekly by Escape Artists Inc., Escape Pod is produced and distributed under the Creative Commons Attribution-Noncommercial-No Derivative Works license. “The Final Phase” and “Choujikuu Mitsukai” (“Super-Dimensional Angels”) from The Phasing Spider Menace album by Daikaiju. Used with permission.